It can get quite foggy on Islay at times, so I’m not 100% sure where exactly I took this picture. I think this was somewhere at Kilchoman and the cattle belong to Rockside Farm. 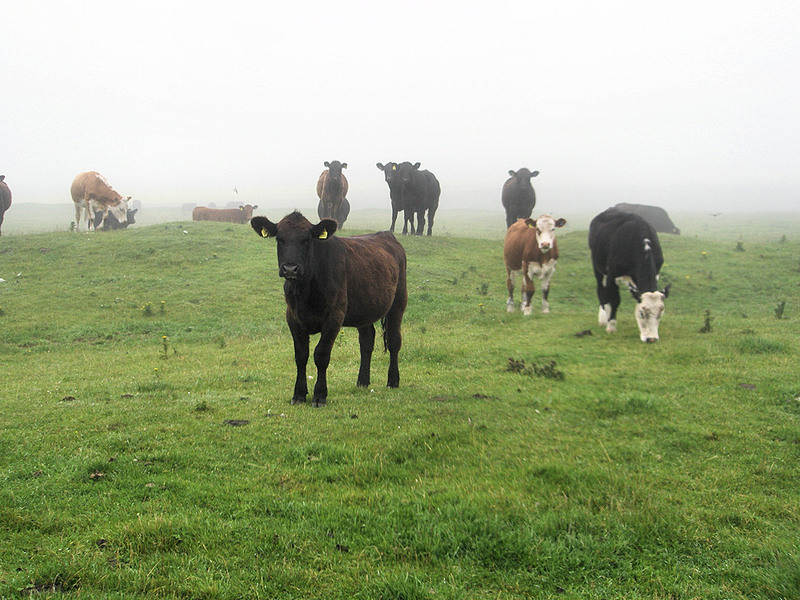 This entry was posted in Cloudy Weather, Landscape, Repost and tagged cattle, Islay, Kilchoman, Rockside Farm by Armin Grewe. Bookmark the permalink.